In addition to applying highly-regulated geographical indications and denominations to Italy's many traditional specialties to ensure their authenticity, Italians also promote these foods with annual festivals, often called sagre, featuring dishes prepared with the celebrated ingredient in a myriad of forms. One of our favorites is the Festa del Sedano Nero, or Black Celery Festival, held each fall in the picturesque Umbrian hilltown of Trevi. One detail about Italy that strikes first time visitors is the ubiquitousness of the bar. Virtually every street corner, main square, and side alley is home to at least one...and often two or three, located just a storefront away from each other. For the uninitiated, the sight of so many signs emblazoned with the word “bar” can be perplexing. Do Italians really spend that much time quaffing beer in rowdy, smoky watering holes? The answer is no, though they do occasionally spend an evening at the “pub”, which is the word used in Italy to indicate what most Americans would call a bar. Here, business booms after dinner, the main beverage is beer or other alcoholic drinks, and the atmosphere is typical of the sports bar. What Italians call a “bar”, on the other hand, is a hybrid space, unique to Italy, which combines a café and community center, newspaper stand, tobacco shop, and/or bakery. The bar in Italy is one of the most important focal points of a neighborhood or town, where gossip is exchanged, friends meet, and, of course, espresso is consumed. Lots of espresso. When new clients approach us to plan their dream trip to Italy, the first thing we do is schedule a telephone call to discuss their hopes and wishes and discover their definition of “dream”...is it art and culture, food and wine, or pure R&R on the beach? 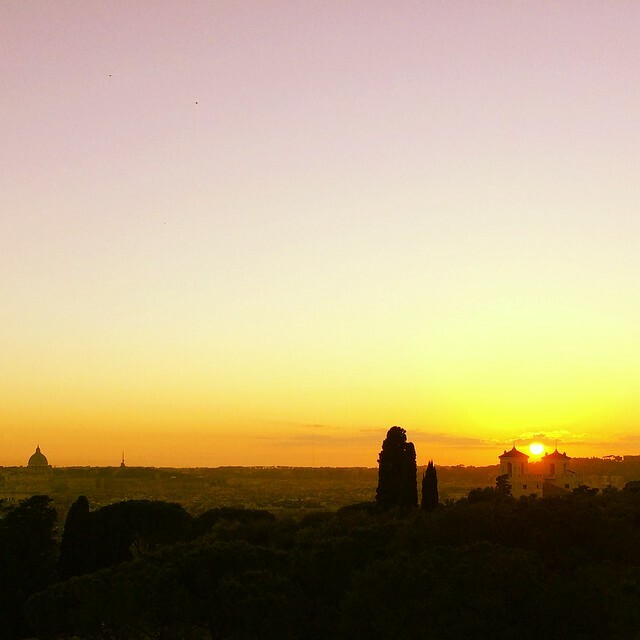 Each of our Italian itineraries is customized to the specific traveler, from honeymooners on their first Italian sojourn to experienced adventurers who love Renaissance architecture and local cuisine to multi-generational trips with fun truffle hunts and child-focused activities. 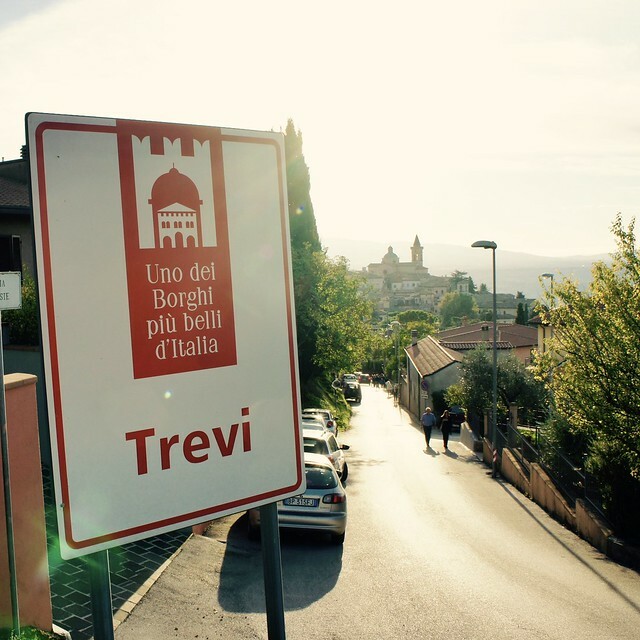 Our goal is to deliver the most unforgettable Italian vacation to all of our travelers. Crafting an Italian itinerary that will appeal to thousands of sophisticated travelers with whom we haven't spoken on the phone is more challenging, but we rose to the task for this month's special issue of Town & Country Travel! 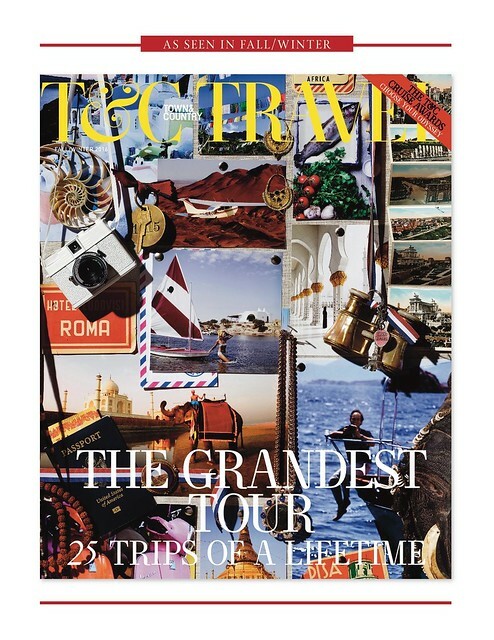 To celebrate the magazine's 170th anniversary, Town & Country teamed up with Wendy Perrin, sourcing Wendy's “WOW List” of trip-planning experts to create a modern-day Grand Tour: a trip around the globe in 170 days, including stops in over 50 countries. From Sweden to Antarctica, this Grand Tour is the ultimate template for the vacation of a lifetime, and we were honored to take up the challenge of planning the perfect week in Italy for T&C readers.